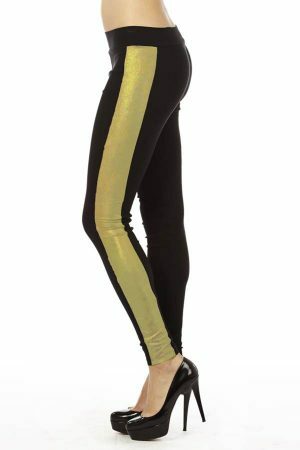 Revolt’s Plus Size Gold Block Leggings are a Dinamit favorite! Perfect for everyday use! 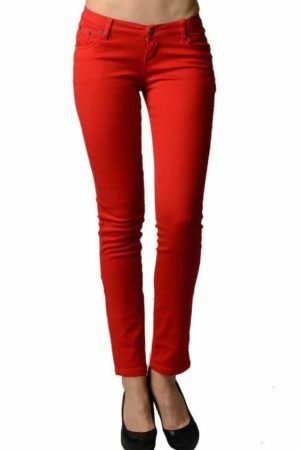 Great for yoga and other energetic activity yet stylish enough for a night out on the town. These block ankle leggings won’t let you down.